(29th Feb 2016) Mr. Abe said the tax decision must be based on expert analysis to determine “whether the global economy is really contracting. 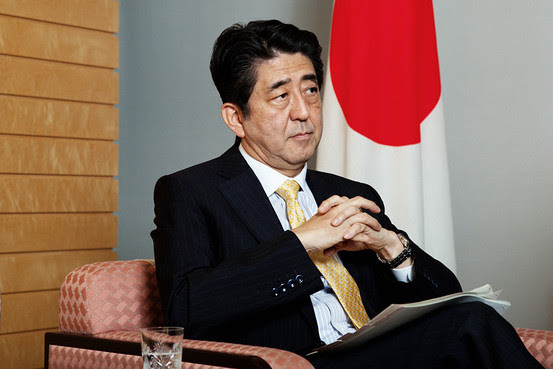 Japanese Prime Minister Shinzo Abe’s recent warning about the possibility of a severe global economic contraction after theMay 26-27 G7 Summit, in Japan, has spurred speculation about delaying a tax increase and about the timing of the next parliamentary lower-house elections. The economic outlook looks increasingly uncertain ahead of the upper-house election this summer.